My Generator supplies walk behind and remote controlled hydrostatic reversible plate compactors. 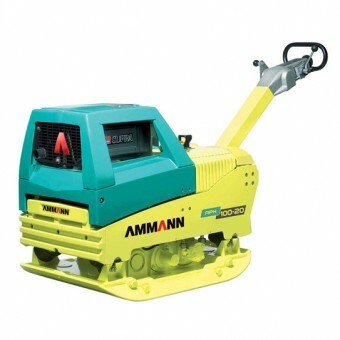 These powerful machines are used for road construction, civil engineering, landscaping, earthworks and many more construction applications. 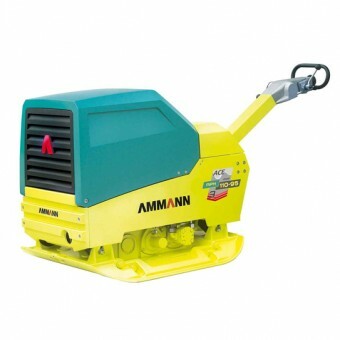 Because we only stock hydrostatic reversible plate compactors from the best brands, like Ammann, you can be confident the machines can be operated easily and comfortably. Powered by world-class engines, these compactors have plenty of grunt to tackle the toughest compaction jobs. 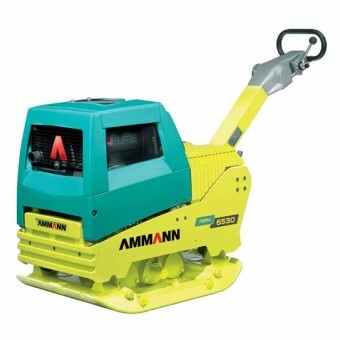 Ammann machines are also highly reliable because of their robust design and long component life. Hydrostatic reversible plate compactors feature forward and reverse motion as well as spot compaction. 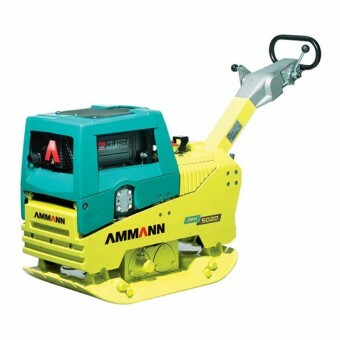 Manoeuvre the machine easily even in tight areas and change direction with ease as you work around obstacles, such as columns. Our collection of hydrostatic reversible plate compactors starts from a lighter 367 kg up to a much heavier 778 kg – with lots of options in between.